Born in Nakafurano Town. 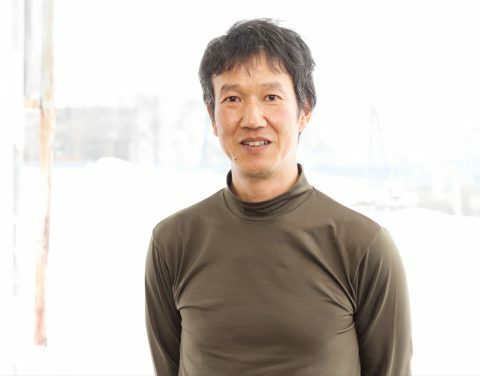 After graduating from a university in Aichi Prefecture, he returned to Hokkaido and worked for a company in Asahikawa City. 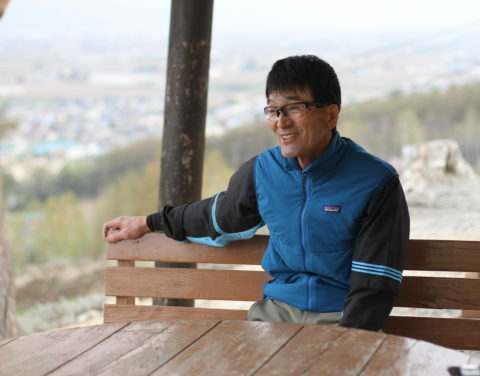 In 1983, he returned to Nakafurano, where he currently runs his own company while also serving as the head of the Nakafurano Tourism Association and other local organizations. Born in Tokyo. 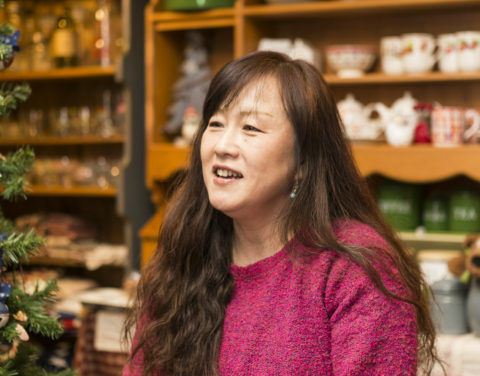 She fell in love with Hokkaido after staying for a month during a visit to her in-laws’ house in Yubari City, eventually deciding to move to Nakafurano. In recent years, she has been active in various organizations, and even holds her own music events. Born in Saitama Prefecture. His love for snowboarding made him move to Hokkaido together with his snowboard pals in 2010. He decided to settle down in Nakafurano after the birth of his first child. He opened a cafe called POLEPOLE in 2016. Born in Tokyo. He moved to Hokkaido in 1987, after deciding to become a painter. 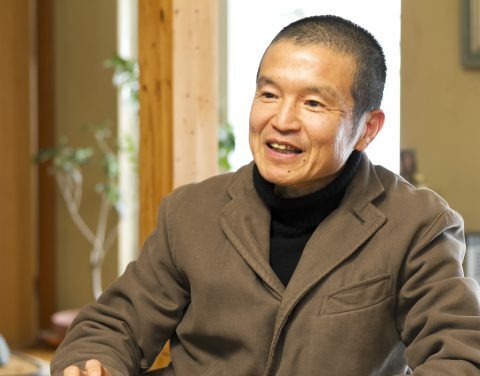 He is the current director of the Hokkaido Landscape Gallery (opened as the Furano Landscape Gallery in 1995). Born in Osaka. He is the current head of the Nakafurano Tourism Volunteer Club. He also runs a cafe called “beberui”, located in the Beberui district of the town. Born in Tokyo. 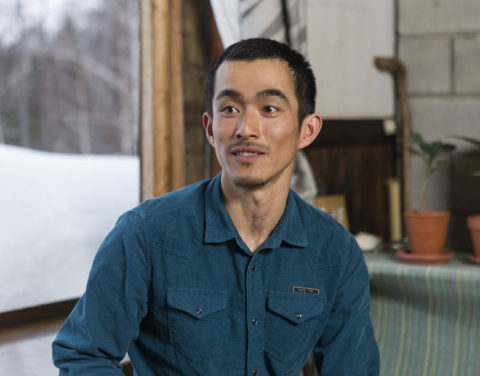 He came to Hokkaido after a job transfer, but he decided to move for good after falling in love with the magnificent scenery. 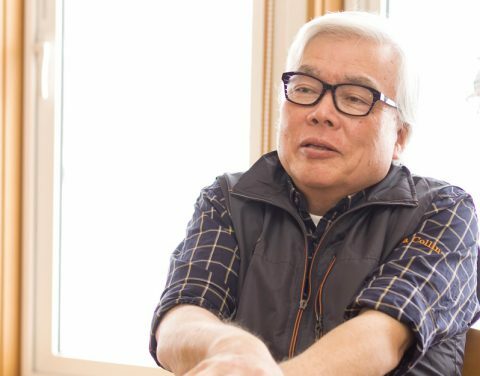 He is the owner of Pension LaCollina, and he also serves as a director in the Nakafurano Chamber of Commerce and Industry, and the Nakafurano Tourism Association.